When chain reaction accidents occur it can sometimes feel like mayhem on the highway. One car hits another, then another one hits another and so on and so on. But who’s at fault for all the injuries and wrecked cars? The car that initially caused the accident? The one after that which ran into another car that was trying to stop to avoid the accident? The following case out of Avoyelles parish sheds some light on who’s at fault for what in multi-car pile ups. Lacey Berthiaume was driving on a Louisiana highway when ahead of her a car entered the roadway without yielding to oncoming traffic. The car in front of Ms. Berthiaume suddenly stopped. Ms. Berthiaume successfully stopped her automobile within a foot of colliding with the car in front of her. However, the truck behind Ms. Berthiaume was not able to stop, and the truck rear-ended her vehicle causing injuries to Ms. Berthiaume. Ms. Bethiaume filed a lawsuit in the Twelfth Judicial District Court, Parish of Avoyelles, alleging the driver of the truck, Mr. Gros, was negligent and caused the accident. In the trial court, Ms. Bethiaume filed a motion for summary disposition. Ms. Bethiaume argued that Mr. Gros rear-ended her vehicle, and under Louisiana law, in a rear-end accident, the following motorists is presumed to have violated La R.S. 32:81(A), and therefore presumed negligent. In summary, La 32:81(A) states a driver shall not follow another motorist too close to react to traffic and highway conditions. Mr. Gros admitted he caused the accident, but he also argued that the motorist that entered the roadway causing Ms. Berthiaume, and the motorist in front of her, to stop short was also at fault. In short, Mr. Gros argued that this other driver shared some of the fault underlying this accident. The trial court disagreed with Mr. Gros and held he was solely at fault for this accident. Mr. Gros appealed the trial court’s decision to the Louisiana Court of Appeal, Third District. Mr. Gros’s main argument was the trial court failed to apply Louisiana’s comparative fault statute. Comparative fault is a legal principle where each tortfeasor that contributes to an accident is assigned a percentage of the total fault. Each tortfeasor is responsible for paying their percentage Plaintiff’s damages based on their individual percentage of fault, as determined by the fact finder. The goal behind comparative fault is to apply proportional responsibility between all the contributors to a single accident. The Appeals Court agreed with Mr. Gros and reversed the trial court’s decision finding Mr. Gros solely responsible for the accident. In particular, the Court noted that the motorist who improperly entered the roadway, which started the braking chain reaction, violated La R.S 32:124, a statute which states that a motorist much yield to oncoming traffic before entering a roadway. The Court held that summary disposition was improper because the facts of this accident permitted a reasonable person to conclude that more than one motorist contributed to the accident. The Court said a jury should decide the percentage of fault between Mr. Goss and the unknown motorist. 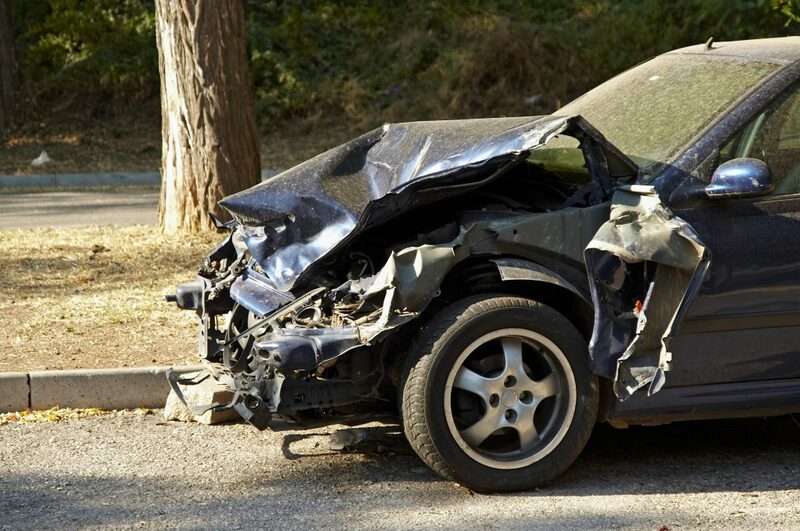 A good personal injury attorney understands the principle of comparative fault. An excellent personal injury attorney will use comparative fault to find additional defendants and insurance coverage to compensate their client’s injuries. It looks like in this case Mr. Gros had an excellent lawyer. Additional Sources: LACY BERTHIAUME, ET AL. VERSUS KEITH GROS, ET AL.